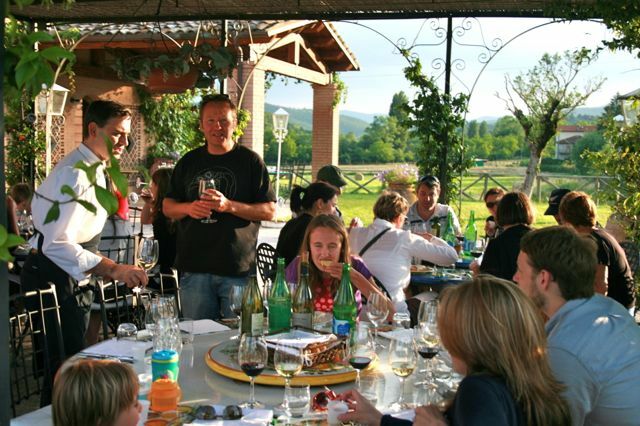 Gorgacce Rentals organise a popular wine tasting event every week in the Niccone Valley on the Tuscany Umbria border. The evening is held at the Girasoli di Sant’Andrea winery in Molino Vitelli and involves a tour of the cellar, the vineyard and is followed by a wine tasting accompanied by a meal. We contact everyone staying at our villas that are within reasonable distance of the vineyard with an invitation to this event. 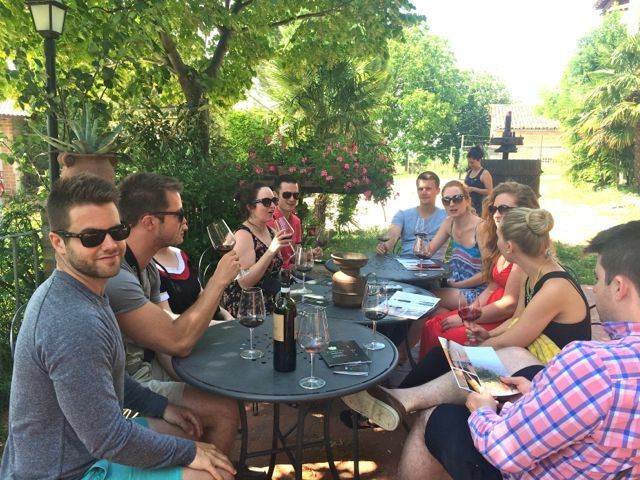 If you are interested in exploring the wines of Umbria, please contact us, we know many of the vineyards in the area and can organise a day out touring vineyards around the Montefalco area.